Very nice room. Hosts are very pleasant. The rooms are on the upper floor. No rooms on main level. Close to the downtown area. The view is beautiful from your room. Only complaint was the time we had to set for the breakfast. A very enjoyable, if chilly, stay in Duncannon. The owners were very helpful and pleasant. Lovely place. We stopped here having got off the ferry to Rosslare. Clean and welcoming. Great breakfast. We stayed in one of the double rooms overlooking the beach. Amazing beach and fantastic views. 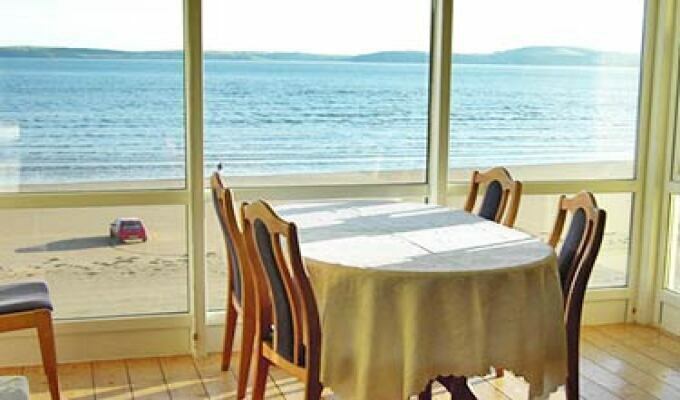 Duncannon is a great place to stay for a night: a pretty village with holiday charm, a couple of lively pubs and of course, a fab beach.